23.5a What is a swap contract? Describe three types. 23.5b Describe the role of the swap dealer. 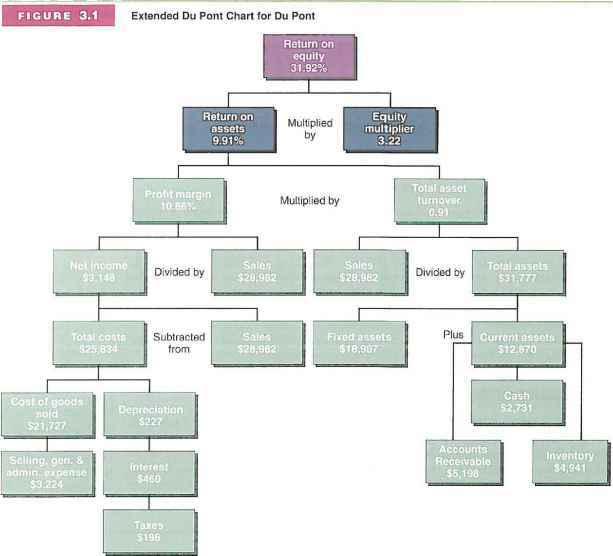 23.5c Explain the cash flows in Figure 23.10.